This Qashgai Gabbeh design is from the spectacular new James Opie production. These are some of the finest antique reproductions being made today. 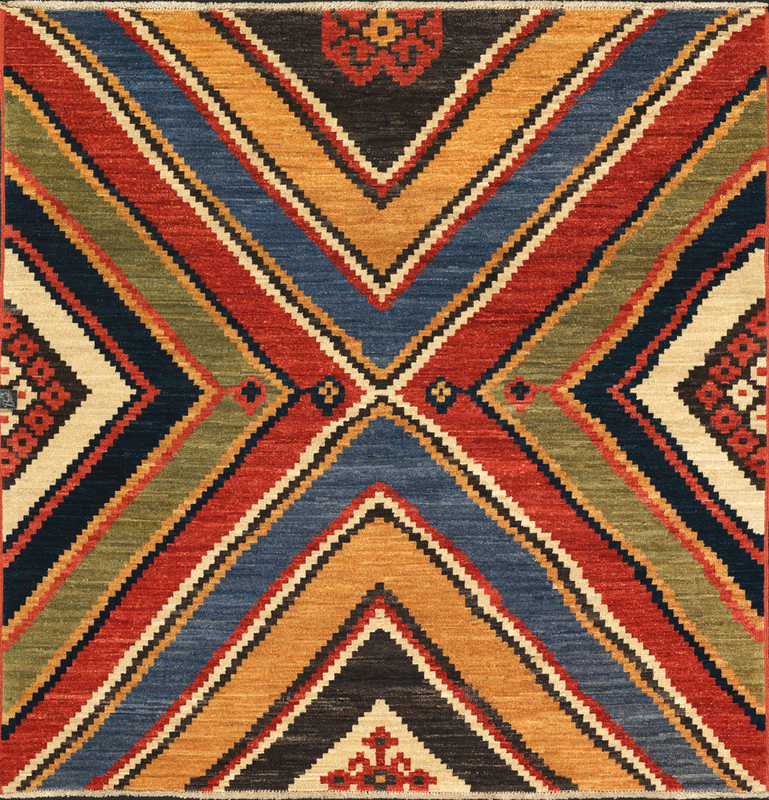 Hand knotted from 100% Ghazni wool and natural vegetal dyes. SKU: 32109. 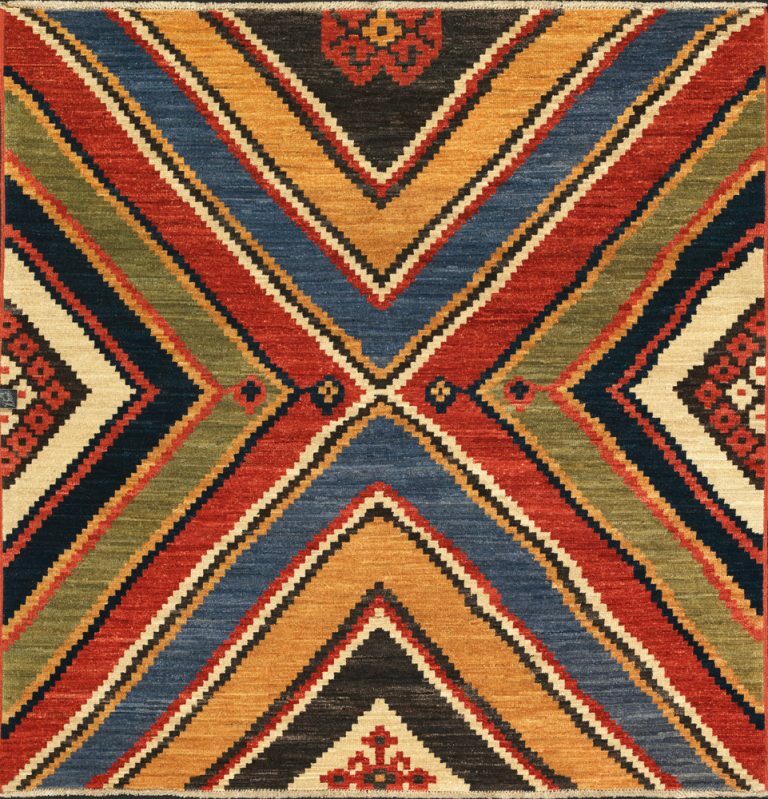 Categories: Gabbeh Design, Tribal Geometric. Tag: 4' Square.